Sleep disorders can be a pain, literally. When you don’t get proper sleep you end up being cranky, moody and sleep deprived for the entire day. So imagine being like that 24×7 all because you didn’t sleep well! From not falling asleep at all to experiencing too vivid nightmares, sleep disorders can affect everyone and anyone. Below are some of the most common mental and physical sleep disorders that are keeping you awake. If you have sleep apnea, you probably snore too loud, too much. Apnea blocks a part of your throat make you feeling breathless. You might not realize that you snore or you’re breathing stops often between your sleep unless it starts waking you up several times in the night. Although it may seem like you are well rested, others around you can end up losing sleep because of your snores. CPAP machines help you breathe better thus ensuring a good night’s sleep. A combination of nightmares and terrors, these are your worst fears playing over and over in your head. Night terrors leave you awake for hours after they appear in your sleep. You will wake up screaming violently after seeing something scary in your dreams (nightmares). Unfortunately, sleep terrors are a step ahead and the person isn’t fully awake or fully asleep while seeing this nightmare. Calming them down can be difficult. 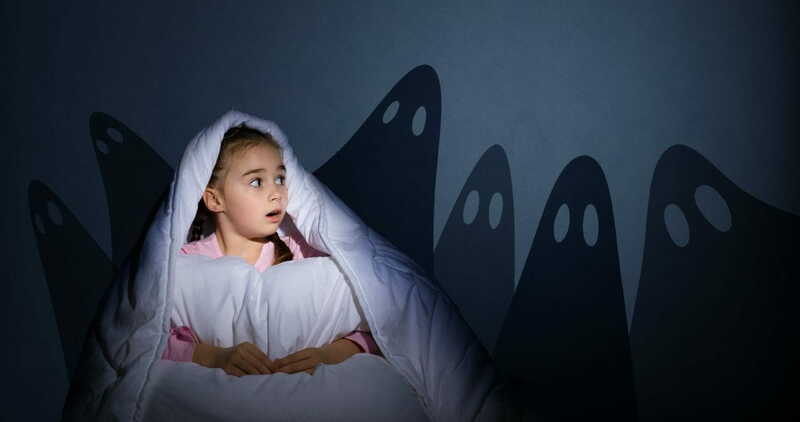 While nightmares are usually bad scenes or emotional narratives, night terrors are pure fear-inducing graphic images and visuals that end up breaking your sleep. This is a brain mechanism that affects your movement functions in your sleep. 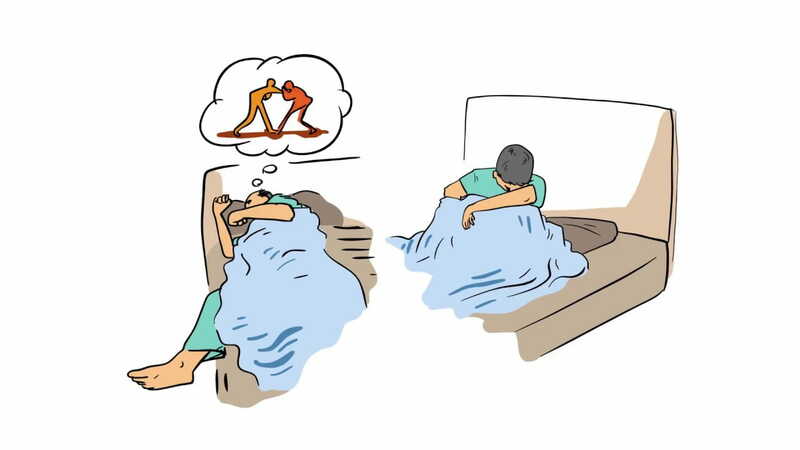 Thus you might end up kicking, hitting, thrashing and moving too much while still in sleep. There is no apparent cause or treatment other than medication to calm your senses. 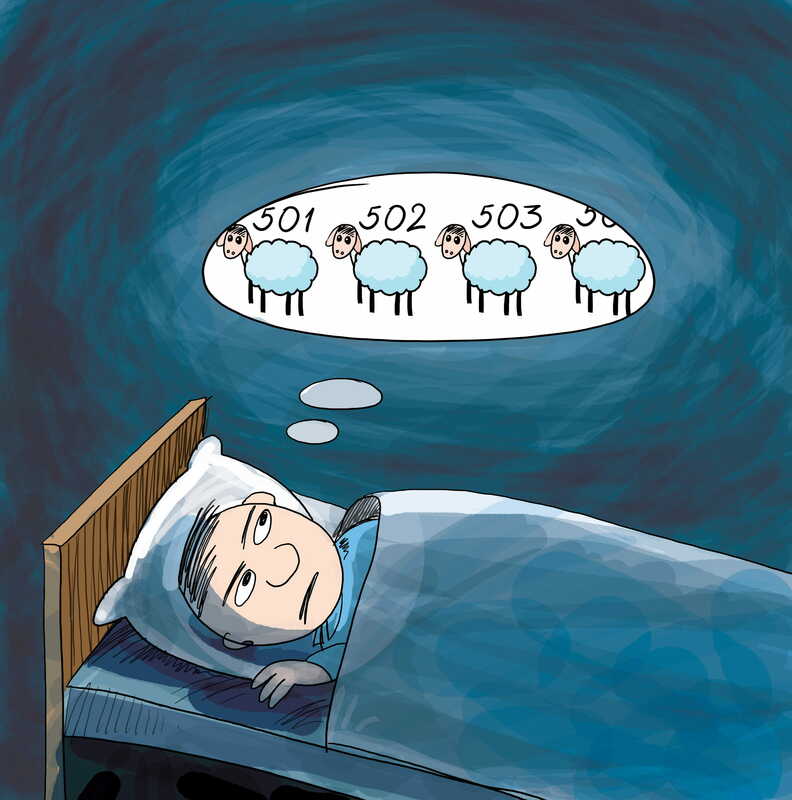 REM sleep disorders are rare but when affected can ruin your sleep. Nightmares and REM Sleep disorders together can leave you sleep deprived in every way possible. A neurological disorder, narcolepsy is when people fall asleep anytime. 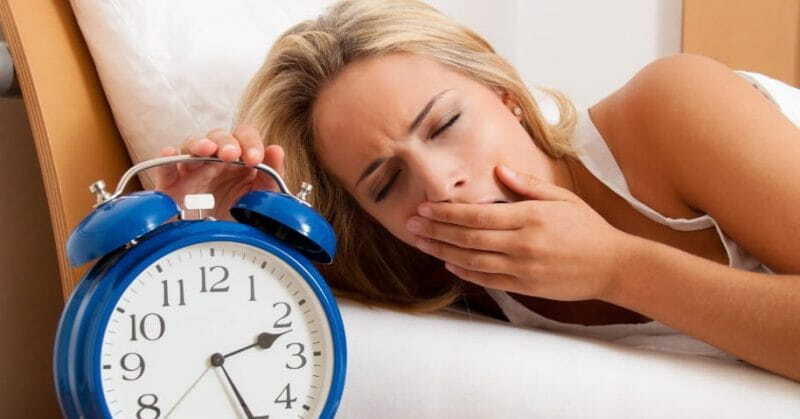 The body is unaware of time and days and cannot calculate sleep patterns. They tend to have restless sleep at night and dozing off during the day. 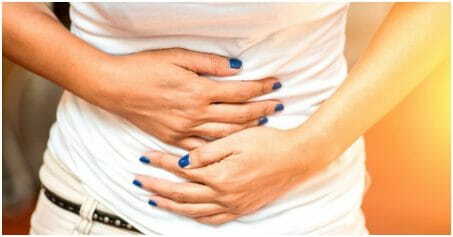 This ends up affecting their day-to-days-tasks and other activities. There is no definitive cure for narcolepsy other than sleep training your mind and body.